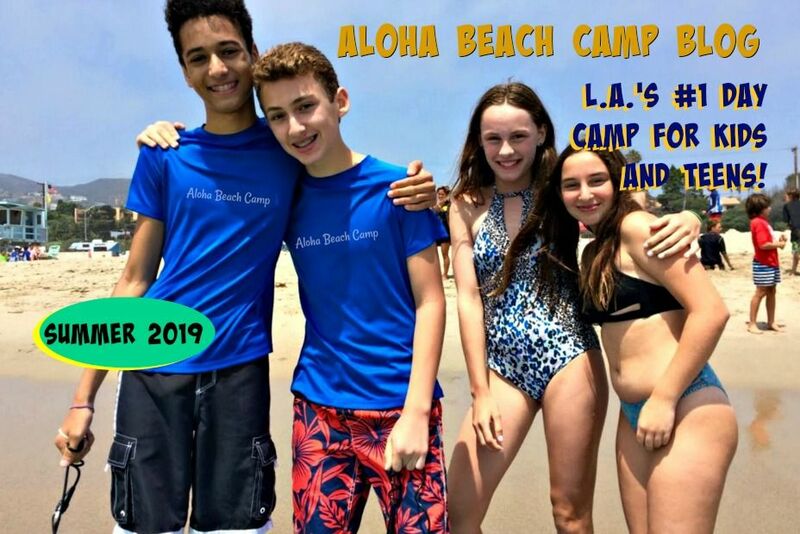 Los Angeles Summer Camp | Aloha Beach Camp Blog: Where is Aloha Beach Camp's Malibu Summer Camp Bus Stop? Where is Aloha Beach Camp's Malibu Summer Camp Bus Stop? 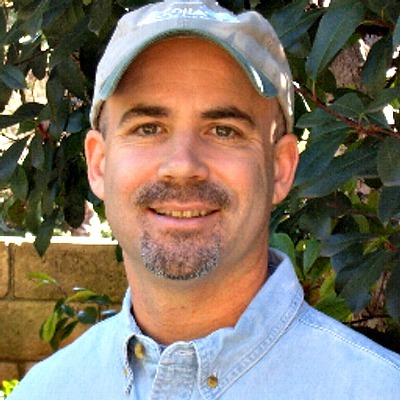 Aloha Beach Camp takes place in Malibu. If you live in Malibu and want to send your kids to Aloha Beach camp this summer, you have several convenient options. 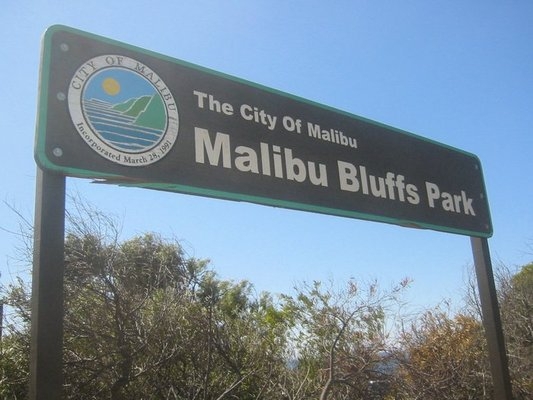 Most Malibu kids take the bus to and from camp. In previous summers we've had two Malibu bus stops, one at the Malibu Little League Field (across the street from Pepperdine) and one at the corner of PCH and Zumeriz Road. We plan on having the same stops for summer 2014, although we are in the process of redesigning our route schedules to make them as efficient as possible. We will confirm this year's Malibu transportation schedule for you as soon as possible. In any case, you can be sure there will be at least one Aloha Beach Camp bus stop in Malibu this summer. Taking the bus to camp is not your only option. If you'd rather drive (or walk if you live close enough) to camp yourself, that's perfectly fine with us. Most kids take the bus, but if you live so close to beach camp that picking up and dropping off your kids yourself makes more sense, by all means feel free. Please be sure to drop-off your kids at camp by 9:45 am and pick them up at 2:45. Please be sure to check the daily activity schedules before coming to camp since activity locations rotate frequently.